Cameroonian Inspired blend is a mixture of spices used to barbecue any meat. 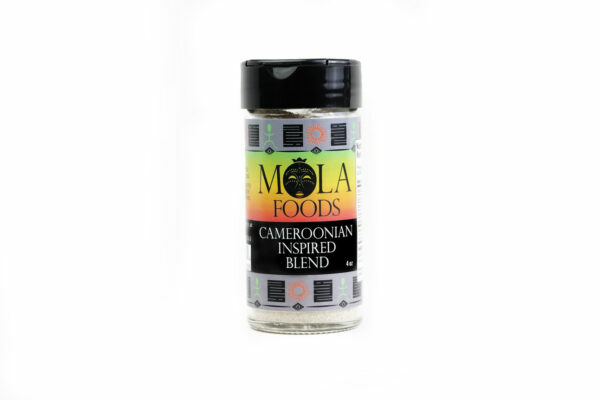 enjoy Cameroonian cuisine by trying out our blend. I need to move to Cameroon because this seasoning is so yummy on my meat. Just wow!